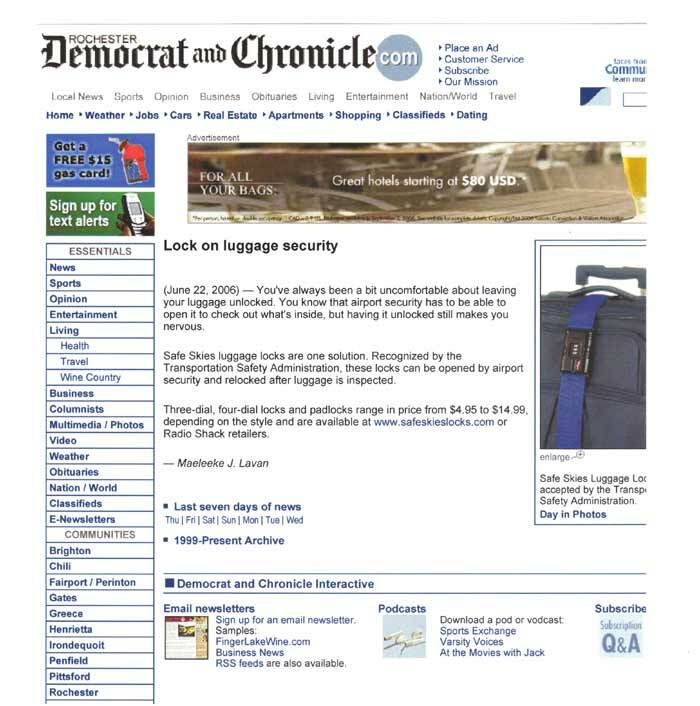 Safe Skies Luggage Locks often grab the attention of the press. If you would like to read about Safe Skies in the news, please select one of the links below. 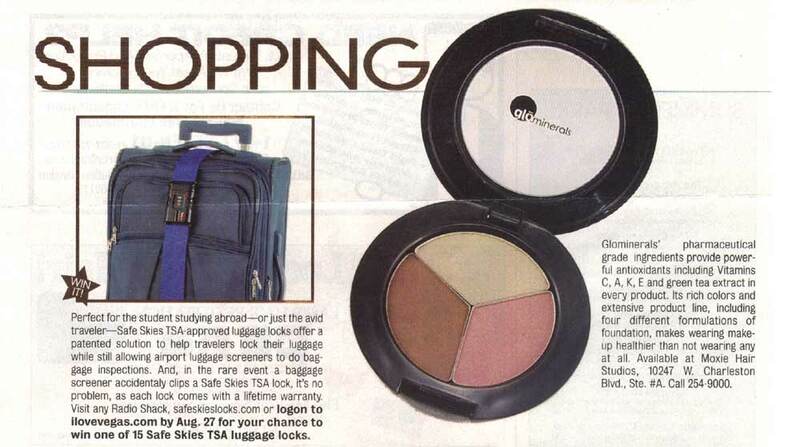 At Safe Skies, we're in the business of helping the traveling public secure their luggage. We love what we do - we have a lot of enthusiasm and a wealth of experience. 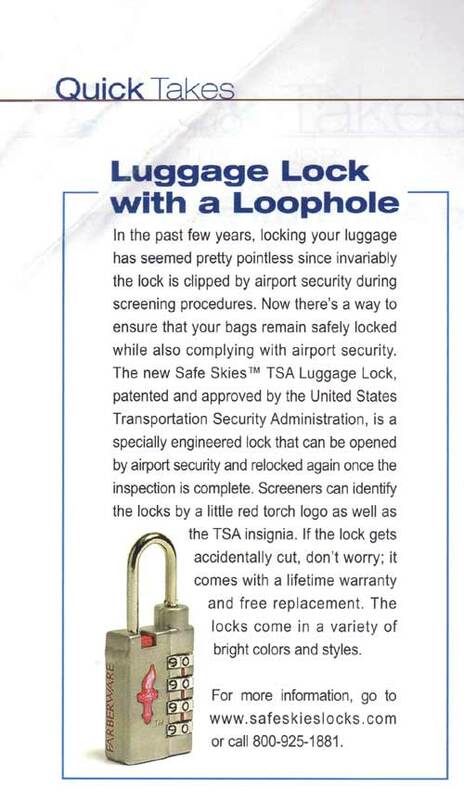 Our goal is to be the biggest and the best in the TSA lock business.